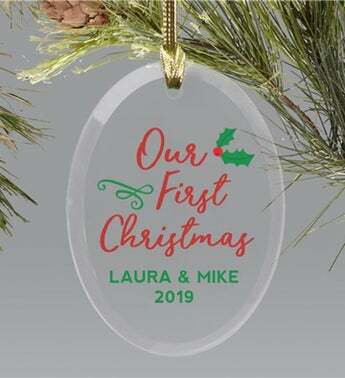 Wish your friends and family a very Merry Christmas with this classic Personalized Our First Christmas Glass Ornament. 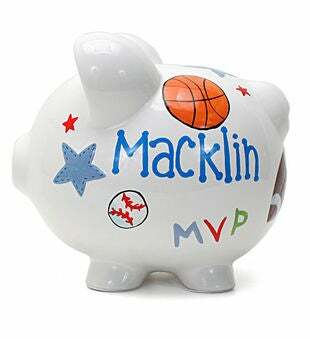 This ornament may be engraved with any couples name message line and any year to make it truly special.Makes a great gift for any couple this Christmas Season! 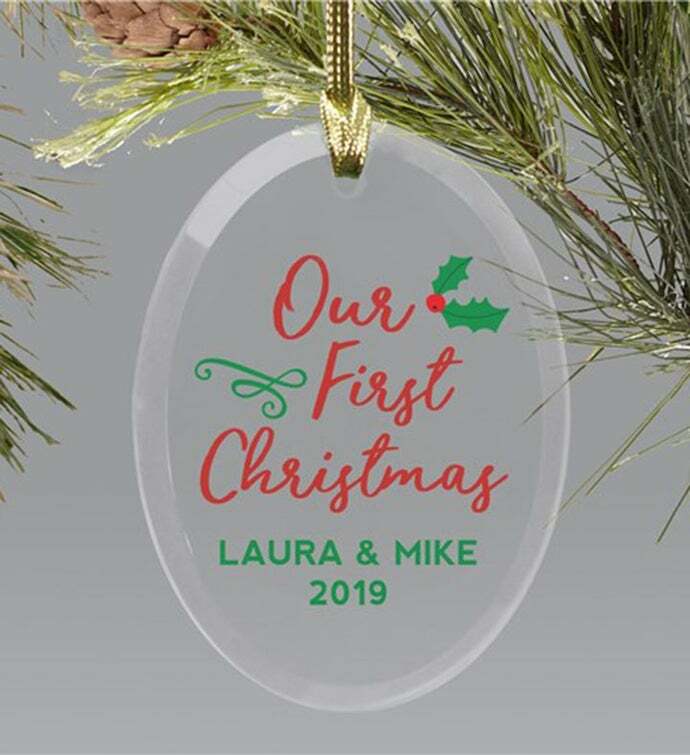 Wish your friends and family a very Merry Christmas with this classic Personalized Our First Christmas Glass Ornament. 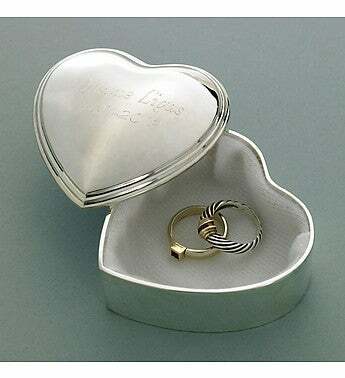 This ornament may be engraved with any couples name message line and any year to make it truly special. 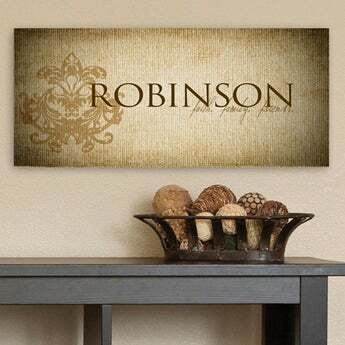 Makes a great gift for any couple this Christmas Season! 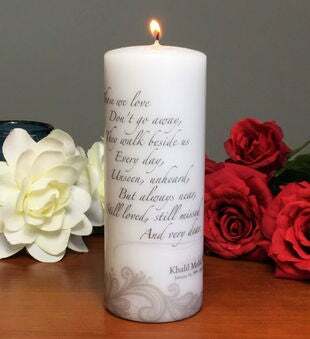 Ornament measures 3.75" x 2.75"